We are Henry & Michele Dillon, a Photographer & Videographer team that specialize in weddings as well as travel & documentary photography & video. We love what we do because every wedding & photo shoot is unique. 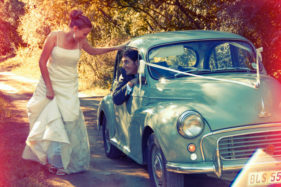 Every couple has their own special story to tell & each moment has something incredible in it. You just have to look from the right angle. With over 16 years of experience you can relax in knowing that we’ll capture that moment, and can handle any situation that comes our way with professional confidence. 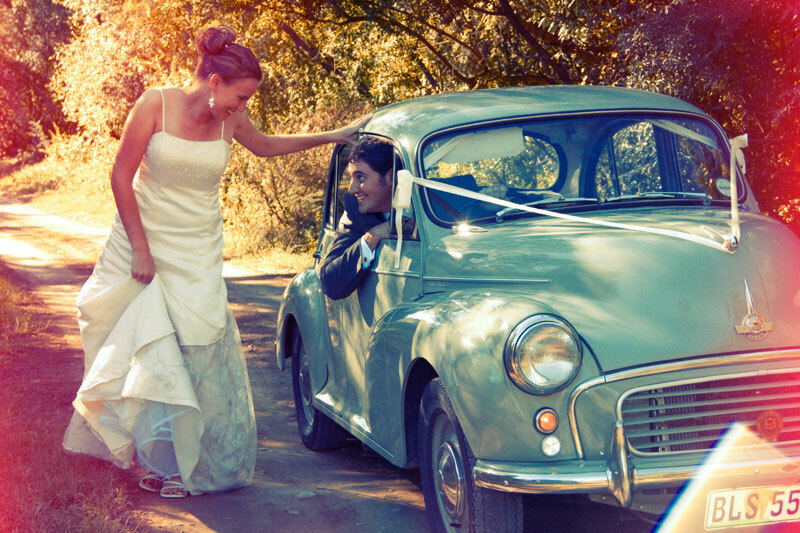 When it comes to weddings we offer 2 Combined Photography & Videography Packages. Our approach is very unobtrusive & documentary in style. We work with you to make you feel as comfortable as possible & to have as much fun doing it. 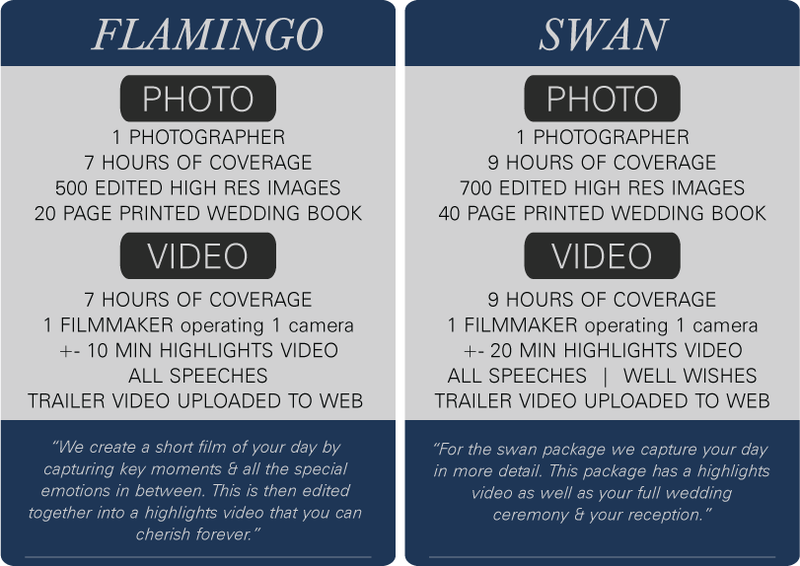 What sets us apart as a wedding photographer & videographer, is the ability to capture beautiful photography as well as video through our Combined Wedding Photo & Video Packages. We never get in each others way & we also know exactly what the other person needs to get their perfect shot. We operate between Port Elizabeth, Jeffreys Bay, Cape St Francis The Garden Route & East London. But we travel all over South Africa as well as Switzerland. Anywhere you need a photo or video taken is where we’ll go…. So get in touch. We’d love to hear from you!